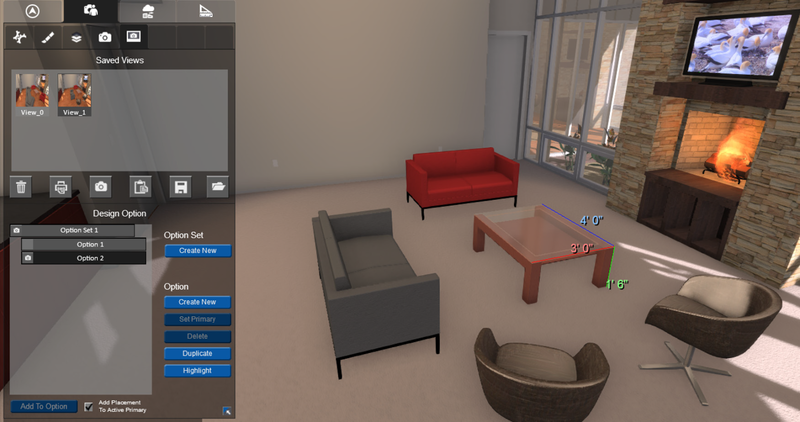 With Fuzor Design Synergy, you can now easily communicate and present your design ideas from Autodesk® Revit®. Simply use Fuzor to create design options for different spatial arrangement, materials, lighting condition, or fixtures for your design presentation. The real time aspect of Fuzor allows you to change your design on the fly to achieve instant feedback from your clients or colleagues. The designs can then be synchronized back to Revit automatically through an approval interface. 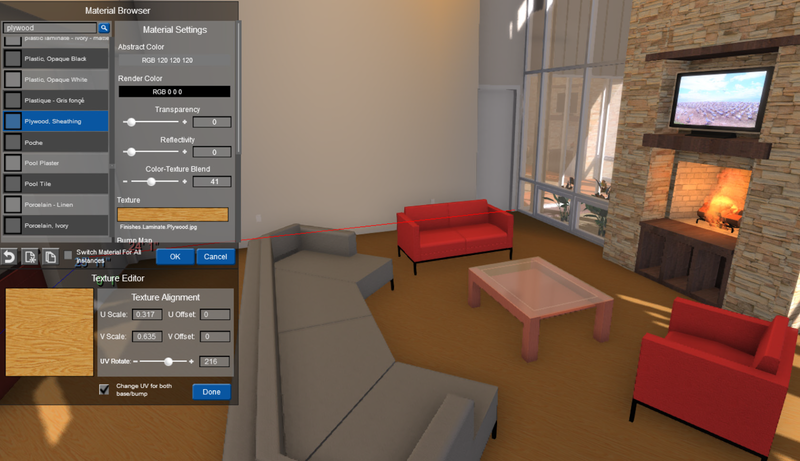 The Design solution also includes different render modes, video walkthrough tool, weather control, avatar customization, and entourage placement with custom path capability. In this version, 200+ foliage species are included for your landscape design. In addition, you can generate viewers for PC or mobile devices for people who don't have Fuzor installed. As a design presentation, this version also supports Oculus Rift and 3D mouse for maximum versatility. Fuzor Design Synergy is brought to you by Kalloc Studios Asia Limited and is priced at USD 200.00/month.